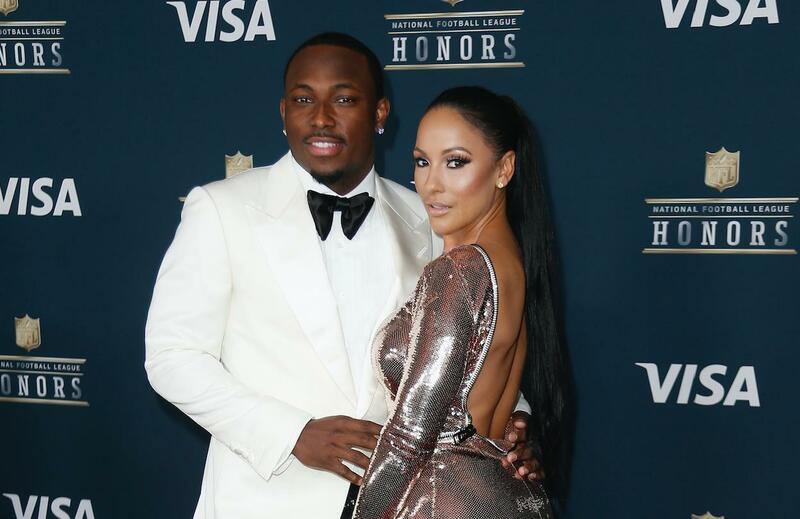 LeSean McCoy’s ex-girlfriend Delicia Cordon was allegedly assaulted at the home that they share on Tuesday morning, which she alleged in a statement from her attorneys was the result of jewelry that McCoy gave her and then later wanted back. Delicia Cordon, LeSean McCoy’s ex-girlfriend, was allegedly physically assaulted in her home that she currently shares with McCoy — sparking accusations toward the Buffalo Bills running back. A friend of Cordon’s posted a picture on Instagram of her with a bruised and bloodied face, and blamed McCoy in the caption. Why Did Elena Kagan Vote for the Masterpiece Cakeshop Supreme Court Ruling? Observers of Monday&apos;s Supreme Court ruling in favor of a Colorado baker who refused to make a wedding cake for a gay couple in 2012 may have been surprised to find that two of the court&apos;s liberal justices, Elena Kagan and Stephen Breyer, joined with the conservative majority for the opinion. “The reason and motive for the baker&apos;s refusal were based on his sincere religious beliefs and convictions," Justice Anthony Kennedy wrote in the majority opinion. Justices Ruth Bader Ginsberg and Sonia Sotomayor dissented while Breyer and Kagan, considered to be liberal-leaning, joined the more conservative justices in a majority ruling. Posted in Philadelphia Eagles, World | Comments Off on Why Did Elena Kagan Vote for the Masterpiece Cakeshop Supreme Court Ruling? 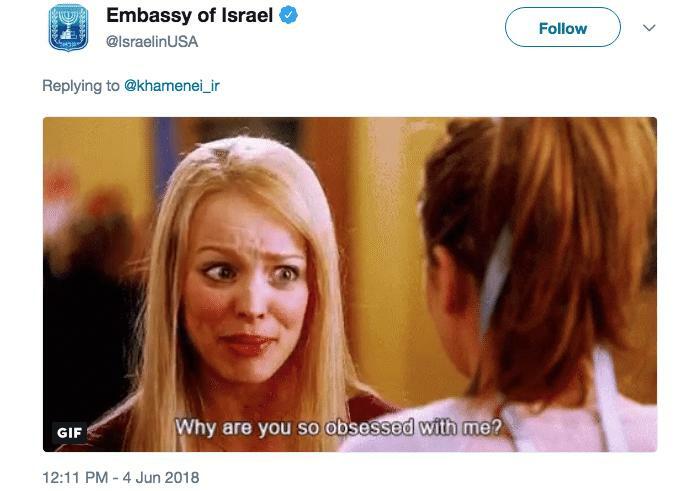 Israel jokingly jabbed back at Iranian Supreme Leader Ayatollah Ali Khamenei on Twitter Monday in response to his calls for increasing nuclear enrichment and an ominous line challenging Israel’s very existence in the Middle East. Khamenei sent out a series of bombastic tweets railing against Israel and the U.S. on Sunday in which Iran’s top leader said his Middle East neighbor is a “malignant cancerous tumor” in the region. In a speech Monday, Khamenei declared that any country firing a missile at Iran “will be hit by 10,” Reuters reported. Green Bay Packers wide receiver Trevor Davis was arrested by authorities at Los Angeles International Airport after joking about explosives stowed in his luggage, police said Monday. Davis, 24, was detained on Sunday for comments made during security-related questions as he attempted to check in at a Hawaiian Airlines ticket counter, a police spokesman confirmed. The Packers declined to comment on the specifics of Davis&apos; case. New England Patriots safety Duron Harmon has been sent back from Costa Rica after officials there allegedly discovered marijuana in his luggage, according to The Costa Rica Star. Officials told the paper they discovered 58 grams of cannabis inside a can of iced tea while doing a routine search of Harmon&apos;s luggage at the Juan Santamaria Airport. 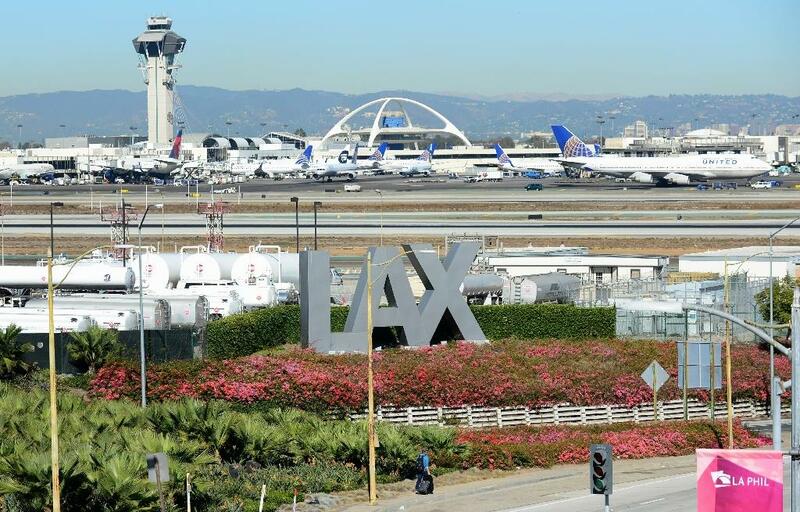 In addition, airport police allegedly uncovered three pipes with cannabis oil, a THC candy and 4.3 grams of compressed marijuana in glass containers. Philippine President Rodrigo Duterte has ordered the country’s police and soldiers to avoid cooperating in investigations into his controversial war on drugs. Duterte has faced international condemnation for his brutal zero-tolerance policy toward drug users and dealers. The International Criminal Court (ICC) has opened a preliminary investigation into crimes against humanity involving the populist leader, the Guardian reported. A Russian fighter jet has been shot down in a rebel held area in north-eastern Syria&apos;s Idlib province, according to reports. It is not known who shot down the plane, but jihadist group al-Qaeda-linked Hayat Tahrir al-Sham has a presence in the area. Don&apos;t miss: Super Bowl 2018 Ratings: How Many People Will Watch the New England Patriots vs. Philadelphia Eagles? An ancient Egyptian tomb, dating back more than 4,000 years, was discovered by archaeologists about 12 miles outside of Cairo, the country’s capital. The finding marks the first discovery to be announced in 2018, Ahram Online, an Egyptian news organization, reports. The tomb is thought to have belonged to “Hetpet,” a high-ranking female official, Egypt’s Antiquities Ministry announced. Can North Korea Attack New York or D.C. With Nuclear Submarines? North Korea’s development of an operational ballistic missile submarine would pose additional challenges for the U.S. as it works to defend itself and its allies from the rogue nation’s burgeoning missile program. As war on the Korean peninsula becomes increasingly possible, the U.S. and its allies are working to prepare themselves in case North Korea launches a ballistic missile at them. Throughout 2017, North Korea continued to test missiles that experts believe are capable of reaching major cities in the U.S. like New York and Washington D.C.
Posted in New York Giants, World | Comments Off on Can North Korea Attack New York or D.C. With Nuclear Submarines?